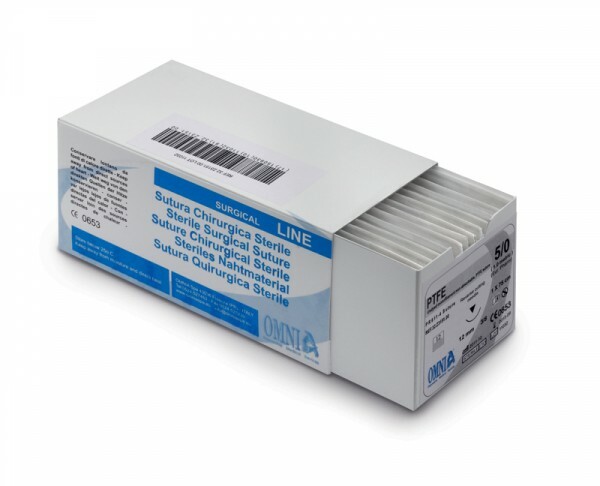 Omnia surgical PTFE sutures are ideal for any implant, periodontal and bone graft procedures where the usage of a monofilament suture with low bacterial adhesion is recommended. 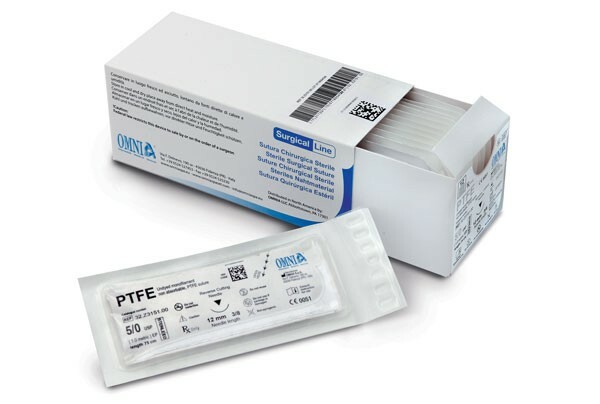 Omnia PTFE sutures are soft, biologically inert and chemically non reactive. Compared to other monofilament synthetic sutures, PTFE sutures are well-tolerated in the oral cavity. Omnia PTFE Advantage • Resistant • Superior fluency in oral tissue • Excellent biocompatibility • Biologically inert • Monofilament • Comfortable and soft for the patient.